Good morning! Below are some of the top tech startup news stories for today, Wednesday, April 10. Video-conferencing software startup Zoom is making its Wall Street debut next week at $8.25 billion valuation. Zoom, a video conferencing startup that helps businesses and organizations bring their teams together in a frictionless environment to get more done, is expected to go public next week. The company, the only profitable unicorn before it goes go public, was valued at $1 billion in 2017. The company is pricing its stock between $28 to $32 per share. At $32, Zoom would have a market value of $8.25 billion. 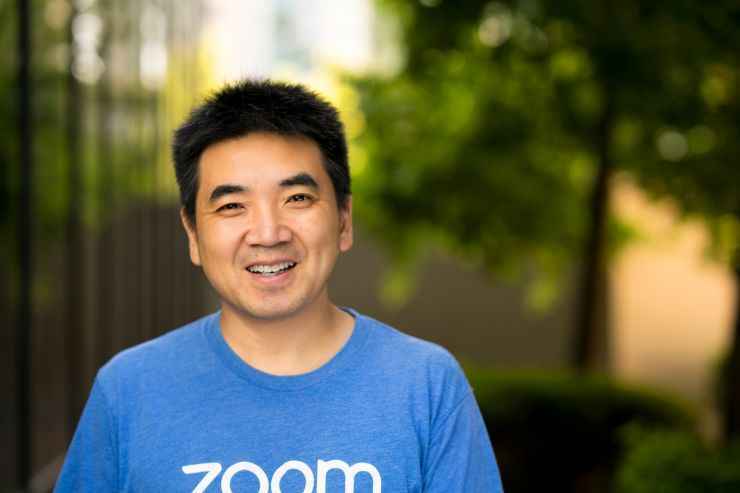 Founded in 2011 by Eric Yuan, Zoom offers reliable cloud platform for video, voice, content sharing, and chat runs across mobile devices, desktops, telephones, and room systems. 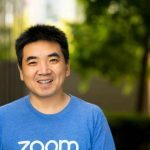 According to public funding data, Zoom has raised a total of $160.5 million in funding over 5 rounds. 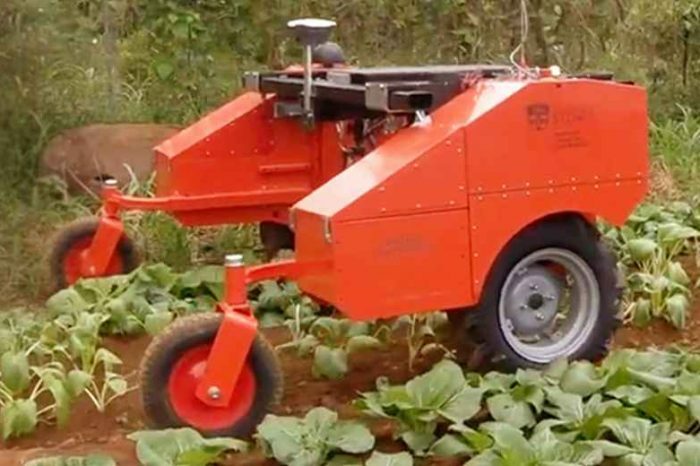 Australian AI startup Agerris is using robots to pull weeds and herd livestock. Agerris, an Australian AI startup that develops robots which use artificial intelligence, has developed Swagbot, an autonomous, ground-based vehicle, it uses onboard AI and other intelligent tools to undertake tasks such as identifying and eradicating weeds and monitoring pasture. One of its robots also has the capacity to herd livestock and will be able to monitor the welfare of animals. Agerris robots were based on technology developed at the University of Sydney’s Australian Center for Field Robotics. Limitless raises $6.55 million Series A to take AI powered crowd-sourcing platform global. Limitless Technology, the London-based startup that helps businesses turns their customers into trusted brand ambassadors, announced it has raised $6.55 million (£5 million) in Series A funding to continue disrupting the customer service industry by further developing its SmartCrowd technology and expansion across Europe, North America and Asia. The round was led by AlbionVC, with participation from all existing investors including Downing Ventures and Unilever Ventures. Synapse closes $2.5 million seed funding round. Synapse, a Toronto, Canada-based provider of technology for the Learning and Development market, has completed a $2.5m seed financing to accelerate in sales, marketing and product expansion and to hire key personnel. The round was led by Generation Ventures with participation from Ripple Ventures, Differential Ventures, CEAS Investments, Cathexis Ventures, Ideal Ventures and Venture Capitalist Neal Dempsey. As part of the financing, Laura Lenz of Generation Ventures will join the board. Blockchain startup Provenance.io raises $20 million in security token offering to fuel expansion and R&D. Provenance Blockchain, a spin-off of Figure Technologies and a leading production blockchain for the financial services industry, today announced it has completed a $20 million security token offering to support the continued development and expansion of the Provenance.io ecosystem. The Reg D private placement included broad participation from both blockchain and traditional technology investors. Canadian startup Clearbanc wants to give startup founders up to $10 million–No Equity. Clearbanc, a Canadian startup that funds other startups and provides entrepreneurs capital to grow, is disrupting the venture capital with its “20-min Term Sheet” program. The idea is simple. Clearbanc basically offers e-commerce startups based in North America anywhere from $10,000 to $10 million in minutes without signing over any equity, and in exchange, Clearbanc takes a portion of startups’ top-line revenue. Virtual card startup Extend raises $11 million to help companies manage their corporate credit cards. Fintech startup Extend has just landed $11 million series A funding to help take the headache away from businesses dealing with complexities of managing their corporate credit cards. The fresh capital was led by investors Point72Ventures and FinTech Collective and included participation from Reciprocal Ventures and strategic partner City National Bank. Founded in 2017 by Andrew Jamison, Danny Morrow, and Guillaume Bouvard, industry veterans hailing from American Express and Capital One, the New York-based fintech plans to use proceeds from the round of funding to add new features to its app and open APIs.